Improves quality of fruit in colour /weight / sweetness. Speeds up growth, Improve quality. 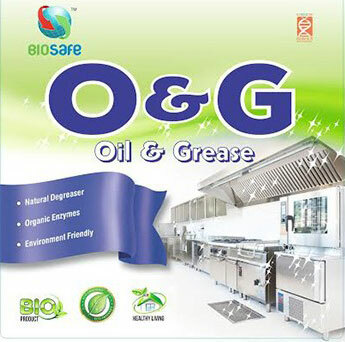 Dissolves oil in grease trap and Kitchen sumps. 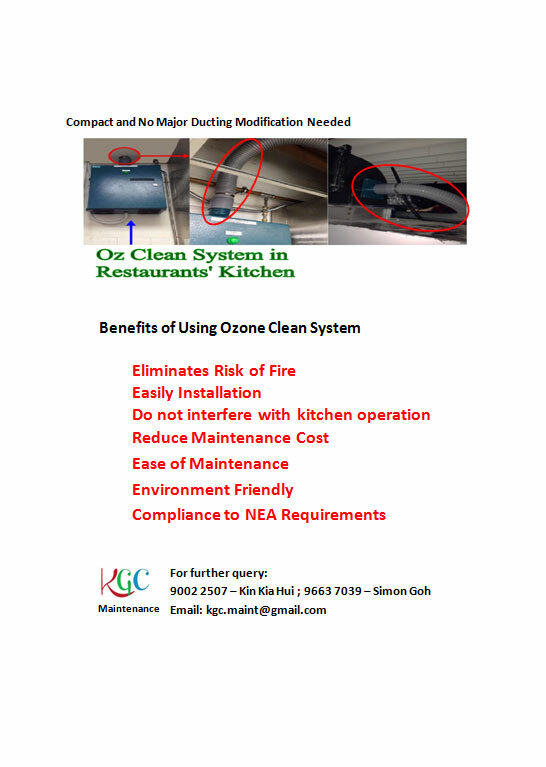 KGC is a market leader in providing real economical green solutions for the food and service industry in Singapore and various countries in southeast Asia. 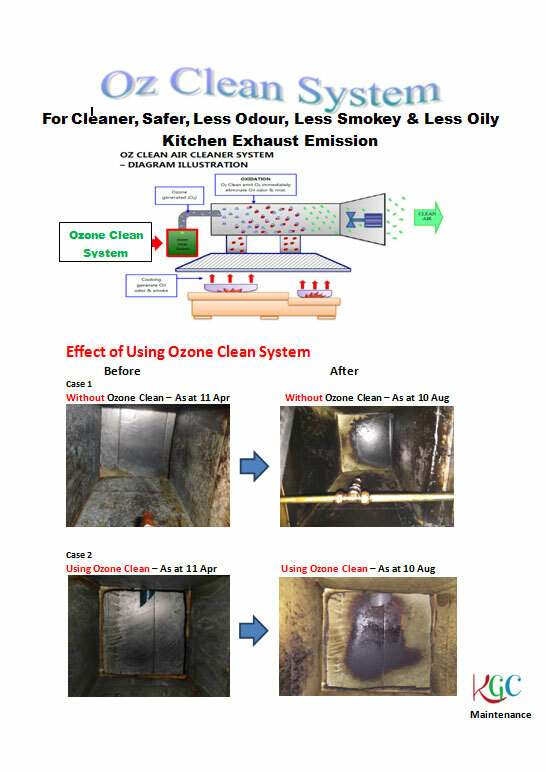 We are actively working with our business partners in the optimal usage of our organic products. Our business partners through the use of our organic products are able to attain a green corporate image and do their part to conserve the enivronment while optimizing profits at the same time. 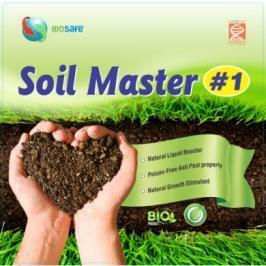 Check out our latest biosafe products.